Studio Blog: Banish your Blue Monday Blues! Well, you aren’t the only one! It was calculated that Blue Monday (this year, January 21st) is officially the most glum and depressing day of the year. If you’re feeling a little gloomy today, here are a few suggestions on how to make your Monday a little less blue! Studies have also found that doing good things for other people makes us feel happier. Paying it forwards, and making other people happy also makes us happier, so why not treat someone special in your life? 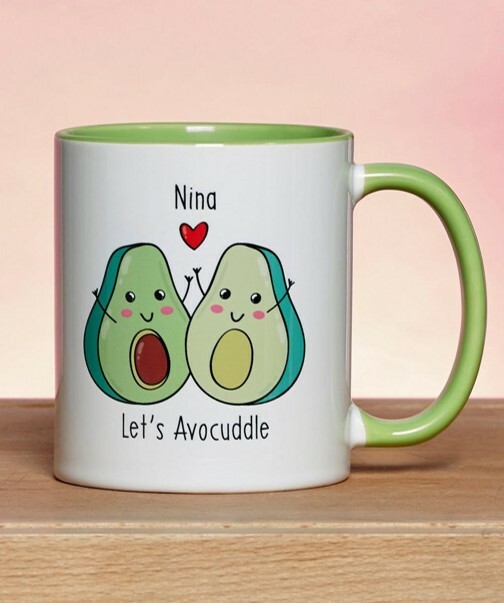 If you’re looking for that extra-special gift with a personal touch, Studio offers free personalisation on thousands of items, check out our range of personalised gifts. If you’re feeling a bit burned out this month, be sure to schedule some ‘me time’ – have a long soak in the bath, watch your favourite film or TV series, and if you’re after some serious rest and relaxation you’ve got the perfect excuse to book a spa day! Eating well and exercising is also proven to boost serotonin levels and make you feel happier and more energetic. Even if you didn’t get off to the best start this January, it isn’t too late to make some changes. 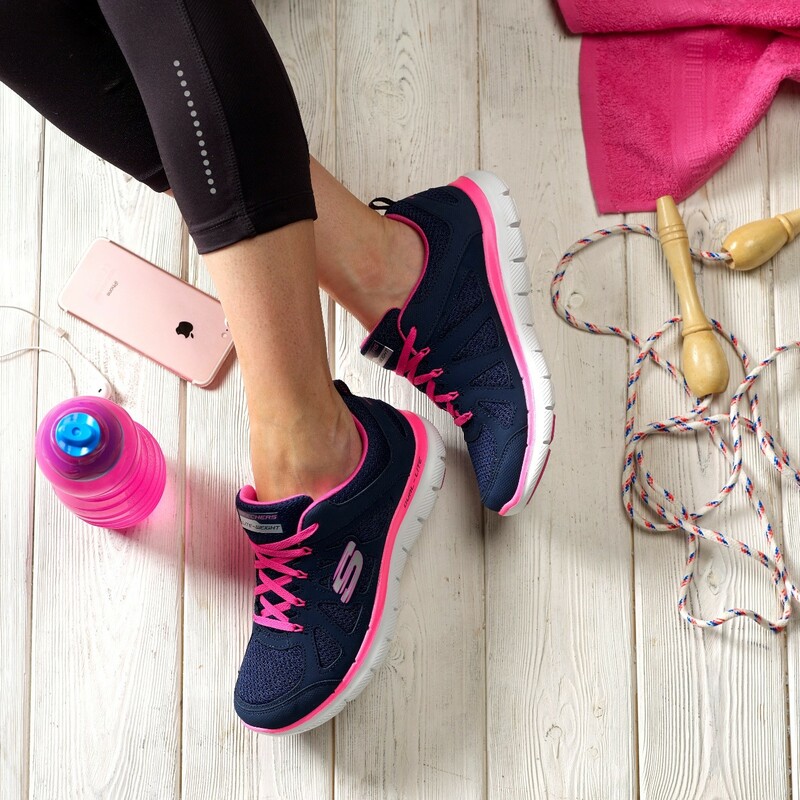 If you're looking for some inspiration, check out our home gym equipment and great range of sportswear - plus top tips for making healthy changes you can really stick to this year. It’s always tempting to stay indoors for most of winter, but being outside can really improve your mood. It might still be cold outside, but a brisk walk could be just what you need to blow away the cobwebs – just make sure to wrap up warm! Check out our range of practical and stylish winter coats. 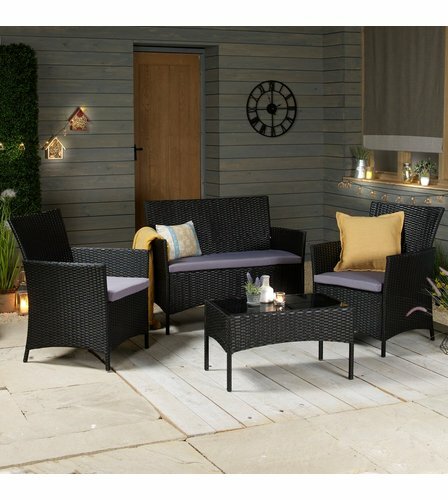 Now is also the perfect time to get the garden sorted ready for spring. Although it may not seem like it now, spring is just around the corner, so make sure you’re ready to make the most of those sunny days. We all like a good bargain, don’t we? 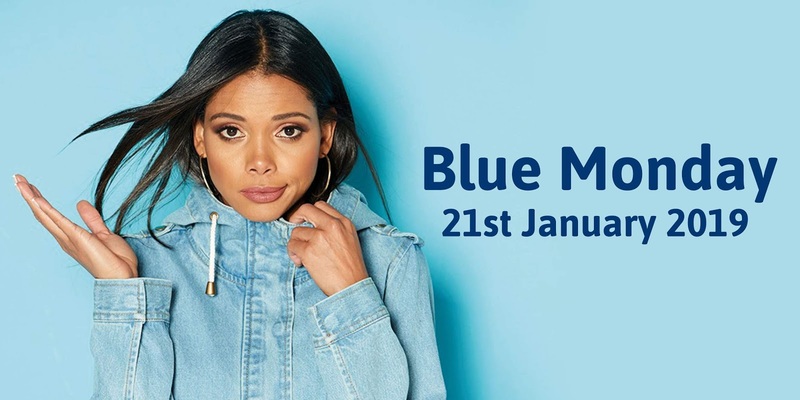 Retail therapy is a great mood booster, but if you’re feeling the pinch a little after Christmas don’t worry, our Blue Monday Madness has extra discounts and offers on a range of feel good products, so you can treat yourself without breaking the bank. Head over to studio.co.uk and grab yourself a bargain!